Earth Day events will be taking place throughout the state from April to May. Individuals, groups, organizations, and businesses are all encouraged to Keep New Mexico True and join these volunteer events. 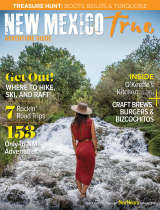 The events are fantastic opportunities to connect with your community, get outside and contribute to a cleaner and greener New Mexico. 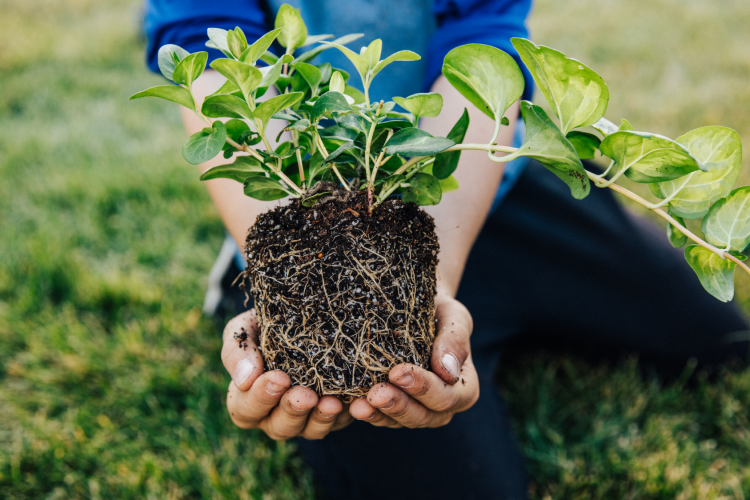 Find more Earth Day Events and Volunteer opportunities here. For more information on volunteer opportunities and how to get involved, contact Saba Ijadi, Keep New Mexico True Program Coordinator by phone at (505) 660-4734 or email saba.ijadi@state.nm.us. If you have not already, take the pledge to Keep New Mexico True today. Description: Keep Albuquerque Beautiful will host its annual clean up at Phil Chacon Park. Volunteer for the day and make your community cleaner and greener! Alongside the Phil Chacon Park Clean Up, groups may register clean up activities at the Keep Albuquerque Beautiful webpage. Fill out the registration form and you will receive free trash bags and gloves. Keep Albuquerque Beautiful will also send a truck out to pick up the collected trash of all registered clean ups. Description: The City of Gallup is proud to support the Keep Gallup Clean and Beautiful Community Clean up on May 4th. The City of Gallup will be providing gloves, trash bags, and other clean up materials. The clean up is part of Gallup’s "Litter Less Care More" Campaign. Volunteers are needed and welcome! Description: Keep Ruidoso Beautiful is hosting its annual Great American Clean Up on April 28th from 12pm to 4pm. Come enjoy this amazing community event! Prizes, food, t-shirts and more! Join us at Wingfield Park. There will be a community clean up and a roll-off dumpster for waste disposal (please no tires, batteries, paint, or commercial construction). Youth groups are encouraged to join and may receive funding for assisting in the clean up. Description: For the ninth year running, Southern New Mexico Earth Day will be taking place Las Cruces! At the event you will find educational booths by the public, local companies, and student organizations on campus. Join us for the March for Science, a Recycled Fashion Show, music and plant based/vegan food. Help support local and sustainable practices and promotion of zero waste. This event is a joint effort by the City of Las Cruces, Doña Ana County, March for Science @ NMSU, and the Las Cruces Green Chamber. Find more KNMT events here.